Art Gems thanks Scotiabank Wealth Management for generously committing to a matching gift equivalent to the hammer price of this lot, up to a maximum of $5,000. 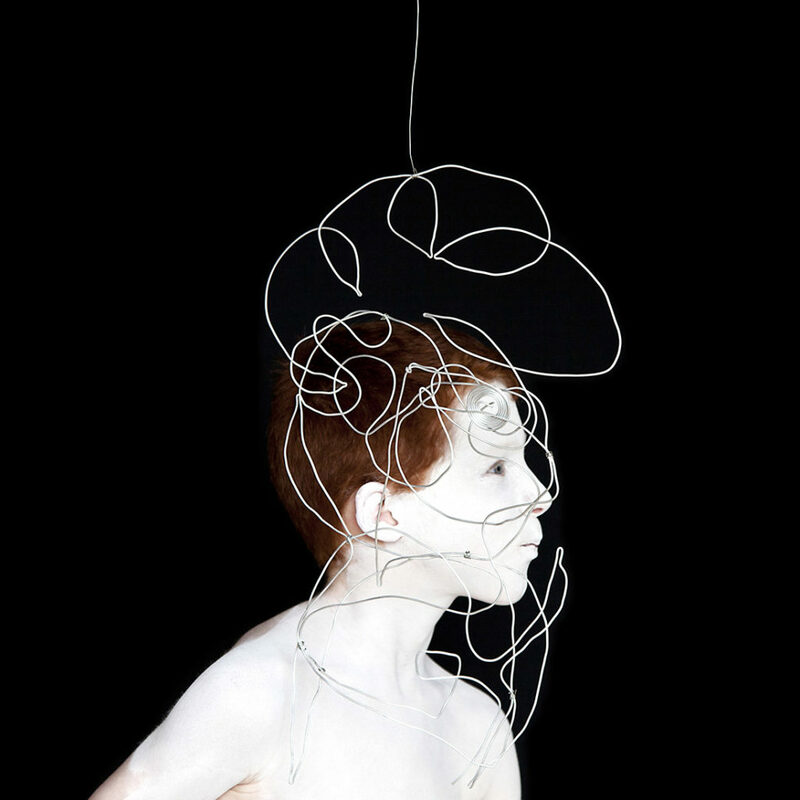 Meryl McMaster is an Ottawa-based artist of Plains Cree and European descent. Her photography explores questions of how our sense of self is constructed through land, lineage, history, and culture. Her distinct approach to photographic portraiture and self-portraiture incorporates the spontaneity of photography, the manual production of objects or sculptural garments that she creates in her studio, and performance. In her work, these media form a mosaic that illustrates a journey of self-discovery, as she explores the tensions complicating our understanding of personal identity. McMaster’s work invokes a sense of the otherworldly, transporting herself and the viewer out of ordinary life and enlarging our understandings of inherited historical narratives. McMaster is the recipient of numerous awards, including the Scotiabank New Generation Photography Award in 2018, the REVEAL Indigenous Art Award, Charles Pachter Prize for Emerging Artists, the Canon Canada Prize, and the Eiteljorg Contemporary Art Fellowship. Her work is in various public collections, including the Canadian Museum of History, the Art Gallery of Ontario, the Canada Council Art Bank, the Ottawa Art Gallery, the National Museum of the American Indian (Smithsonian), the Eiteljorg Museum (Indiana), and the Nelson-Atkins Museum of Art (Kansas City). She has exhibited throughout Canada, the United States and the United Kingdom. In 2018, her work was featured in Confluence, a solo exhibition that travelled across Canada. McMaster is represented by Stephen Bulger Gallery in Toronto.